Good Done Great has relocated for the eighth time in Charleston –- this time from its downtown Charleston location into a two-story office building at 3801 W. Montague Ave. in North Charleston, according to a news release. 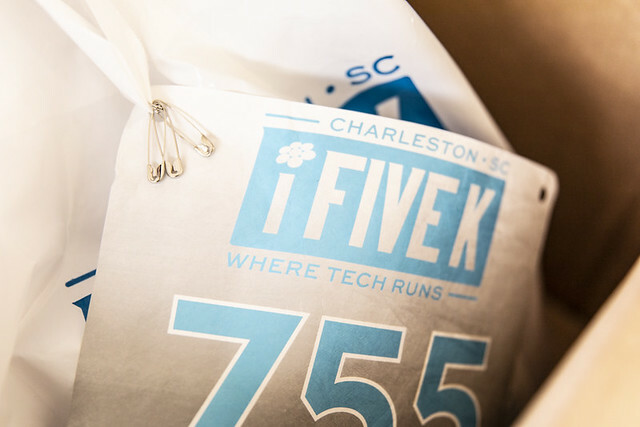 The Charleston-based software company's platform enables companies' employees to log in and find volunteer opportunities, donate to causes, request employer matches, track volunteer hours and assist in disaster relief efforts. Previous Good Done Great locations in Charleston include a home office, several spaces at the Charleston Digital Corridor, an office on Daniel Island and, most recently, a 6,000-square-foot former church building on Rutledge Avenue. Pews were replaced with desks at that site, which the company outgrew after one year. The 60-person company continues to relocate to accommodate growth. Good Done Great recently formed a partnership with VolunteerMatch, through which VolunteerMatch feeds into the Good Done Great platform more than 95,000 volunteer opportunities from more than 100,000 nonprofit organizations. This partnership follows the company's acquisition in November of AmeriGives, also a corporate philanthropy services provider. The tech firm now has more than 75 Fortune 1,000 clients and offices in Charleston, Tacoma, Wash., Denver and Stuart, Fla., according to the Good Done Great website. Earl Bridges and David Barach co-founded the company in 2008.